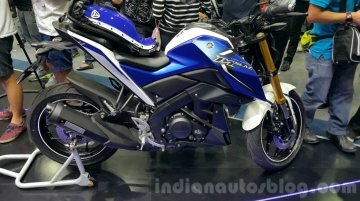 India Yamaha Motor has launched the 2019 MT-09 in the country at an ex-showroom (Delhi) price tag of INR 10,55,354, making it approximately INR 16,000 more expensive than its predecessor. 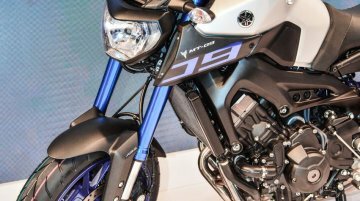 Bookings for..
Yamaha Motor India has showcased the Yamaha MT-09 Tracer at the 2018 Auto Expo in Greater Noida. 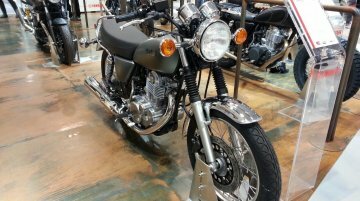 Here are the bike’s live images from the show. 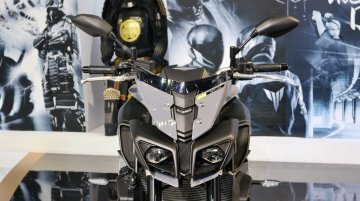 The Yamaha MT-09 Tracer comes under the brand’s..
Yamaha has unveiled the new MT-07 and the 2014 SR400 at the EICMA 2013, in Milan, Italy. 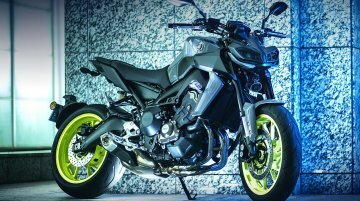 2014 Yamaha MT-07 The MT-07 is MT-09's/FZ-09's little brother which is built on a steel tube..
Inherits the design philosophy of the MT-series, mainly the MT-09 and MT-07. 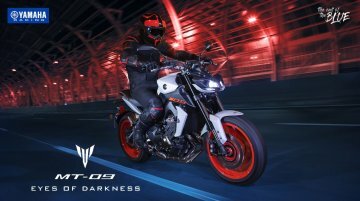 The Yamaha M-Slaz has been launched in Thailand at THB 89,500 (1.66 lakhs). 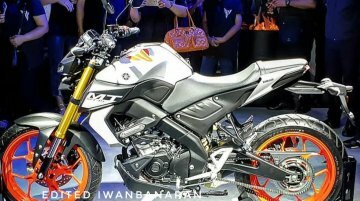 It is pricier than the Yamaha R15 Version..
Hong Leong Yamaha Motor (HLYM), the authorised distributor of Yamaha in Malaysia launched the New Yamaha MT-09 in the country at RM 47,388 (which includes 6% GST). Imported as a Completely Built-up Unit (CBU). 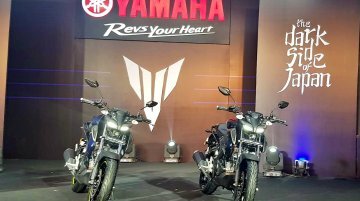 India Yamaha Motor has launched the Yamaha MT-09 at the Auto Expo 2016 in Greater Noida, today, in the presence of the company's brand ambassador, John..
Yamaha recently launched the 2017 Yamaha MT-09 at the 2017 India Bike Week in Goa. It goes head-to-head with the Kawasaki Z900, and let’s see how they perform on paper. 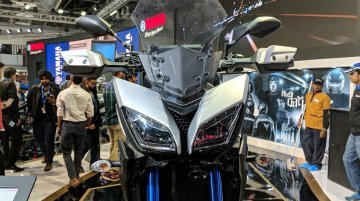 India Yamaha Motor has showcased the 2018 Yamaha MT-10 at the 2018 Auto Expo in Greater Noida. 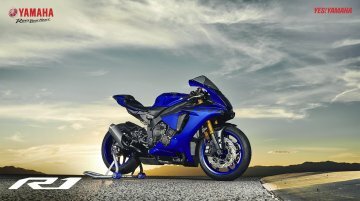 Here are the naked bike’s live images from the show. 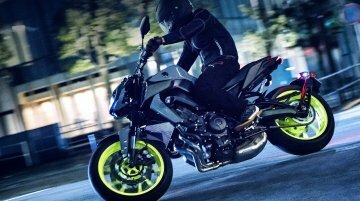 The Yamaha MT-10 is the Japanese brand’s..